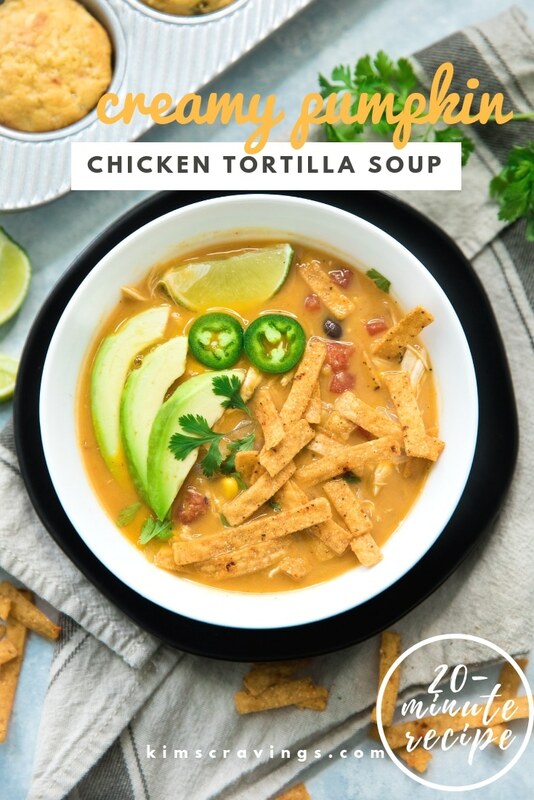 Delight your tastebuds with this hearty comforting Creamy Pumpkin Chicken Tortilla Soup! Made with flavorful Zoup! Good, Really Good™ Chicken Broth, pumpkin purée and Greek yogurt, it’s thick and velvety. 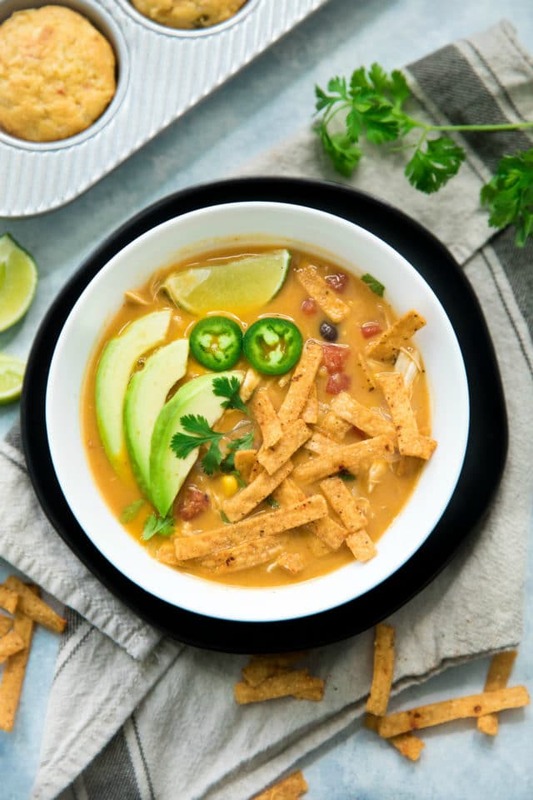 This easy 20-minute tortilla soup is also quite the flavor explosion- whipped up with guilt-free delicious ingredients. compensation for my time. As always, all opinions expressed in this post are mine. Creamy Pumpkin Chicken Tortilla Soup. Does it sound crazy? Maybe a little, but I assure you it’s anything but. This deceptively healthy and full of flavor recipe is sure to be a favorite to anyone you serve it to. I know it’s definitely one of my family’s favorite fall recipes. I’ve been tweaking and adjusting this particular dish little by little for the past 6 years and every time I make it, I fall in love all over again. The pumpkin adds a rich, soul-satisfying element (without being too pumpkin-y), and the Zoup! 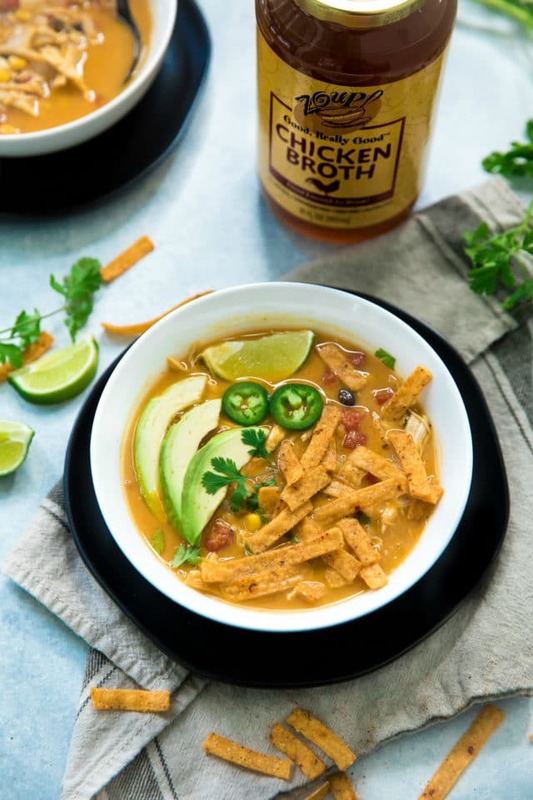 Good, Really Good™ Chicken Broth along with the rest of the flavors and ingredients make up what you’ve come to know and love about tortilla soup – big, bold flavors; young and old will appreciate. (Feel free to adjust the spice as you see fit. My kids gobble this stuff up as is.) We especially love serving it alongside this cornbread! 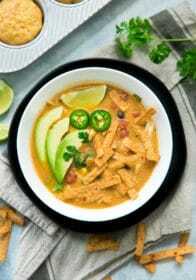 LET’S MAKE THIS EASY CREAMY PUMPKIN CHICKEN TORTILLA SOUP! One-pot and only 20 minutes from prep to table, makes this dish easily one of the tastiest and simplest you’ll make all season. 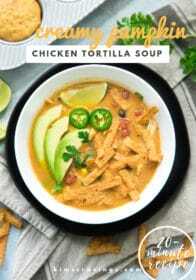 This creamy pumpkin chicken tortilla soup begins with some pretty traditional soup components: onion and garlic. To keep this soup truly a quick recipe, you can buy pre-chopped fresh onions from the produce department in most grocery stores, pre-chopped frozen onions from the freezer section (yes! these exist and they work great! ), or omit the onions entirely. For the garlic, I use pre-minced in a jar. So, your most time-consuming part can be done in a minute or two. Sauté the onions for a few minutes, then stir in the garlic and cook for another 30 seconds or so. And here’s where the magic happens: open the cans and dump them in! pumpkin, black beans, corn, and tomatoes. Your soup is now halfway done and where are we on the time? 7 minutes? Perfect. Next comes a true flavor “hack.” We’re using Zoup! Good, Really Good™ Chicken Broth to give us loads of homemade flavor and a delicious base to this soup in 30 seconds or less. Pour in the whole jar of broth and then you’ll stir through and let the ingredients heat up. I’m really loving Zoup! Good, Really Good™ Chicken Broth because it’s cooked in kettles in small batches with ingredients you can trust and recognize. All of the broths are low in calories, paleo-friendly, and completely free of hormones, gluten, GMO’s, fat, trans fat and saturated fat. I used the low-sodium chicken broth for this recipe, but the regular chicken broth or chicken bone broth would work as well. While everything’s heating, you can add in the seasonings and a pre-shredded rotisserie chicken. My final “hack” for having a super quick meal is buying some pre-shredded rotisserie chicken. Just dump it in and you’ve got your protein. Alternatively, you can pre-shred leftover chicken a day earlier in anticipation of making this soup. By this time everything’s heated through. Go ahead and stir in the Greek yogurt for extra creaminess. But also feel free to omit the Greek yogurt if you’re on a dairy free diet. You can keep the soup simmering on low heat until you’re ready to serve. Bam! Quintessential comfort food ready in 20 minutes – perfect for cooking up on a cold wintery afternoon! Oh – and the leftovers are even more delicious, a wonderful option for reheating and enjoying throughout the week. When I go shopping for recipes I’m very deliberate in the brands I pick and the quality of the ingredients I get. Great meals come from good, high quality ingredients. Zoup! Good, Really Good™ Broths are made with ingredients you can trust and recognize. Zoup! 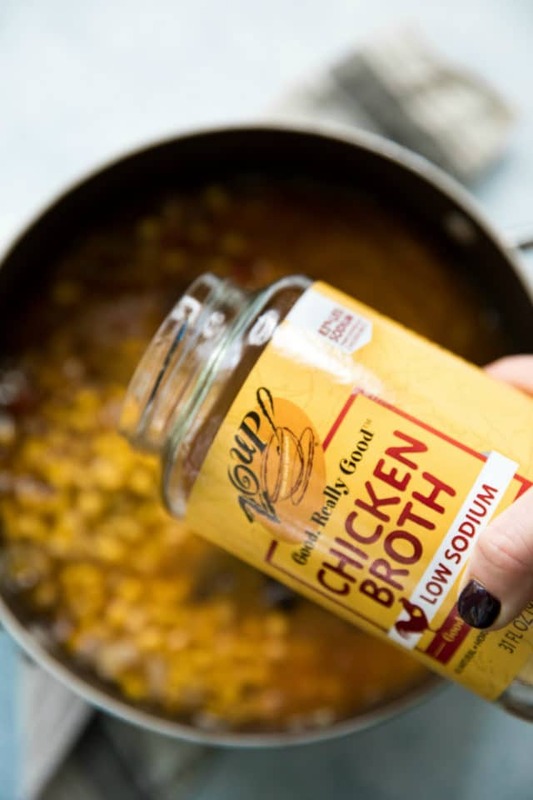 got its start in the soup business as a fast-casual franchise chain of restaurants and is now bringing restaurant-quality broth to supermarkets. Zoup! Good, Really Good™ Broth can be purchased at retailers nationwide. I purchase mine from Kroger, Central Market or HEB. 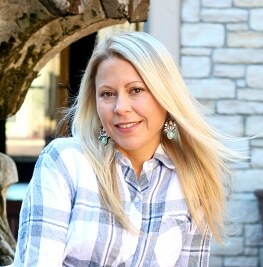 You can contact info@zoupbroth.com with any questions. And be sure to click over to the Zoup! Good, Really Good™ Broth website to learn more about available products and grab your $1 off coupon. Get social and follow along with Zoup! on Facebook, Instagram and Twitter. 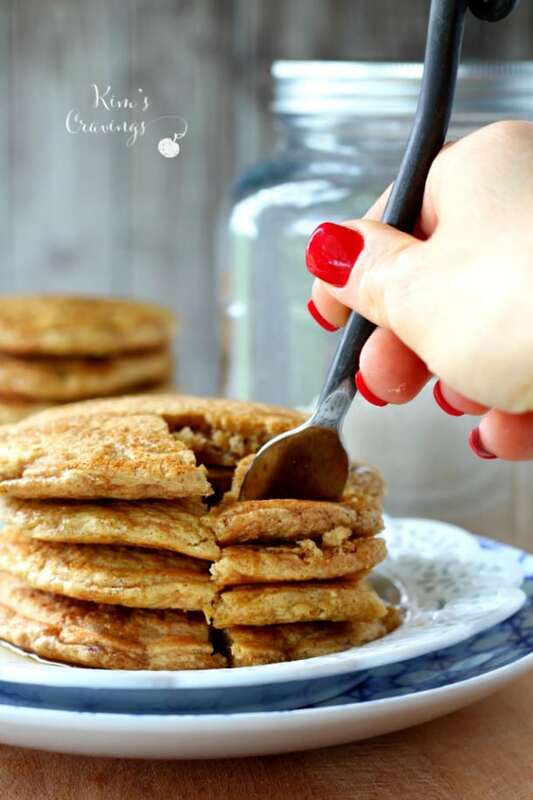 You’ll find lots of delicious recipe inspiration! Looking for other favorite soup recipes? 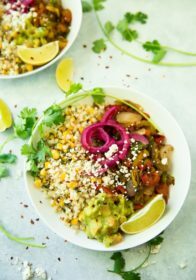 You’ll love my Skinny Chicken Tortilla Soup and don’t miss out on reader favorite – Best Vegan Quinoa Chili! 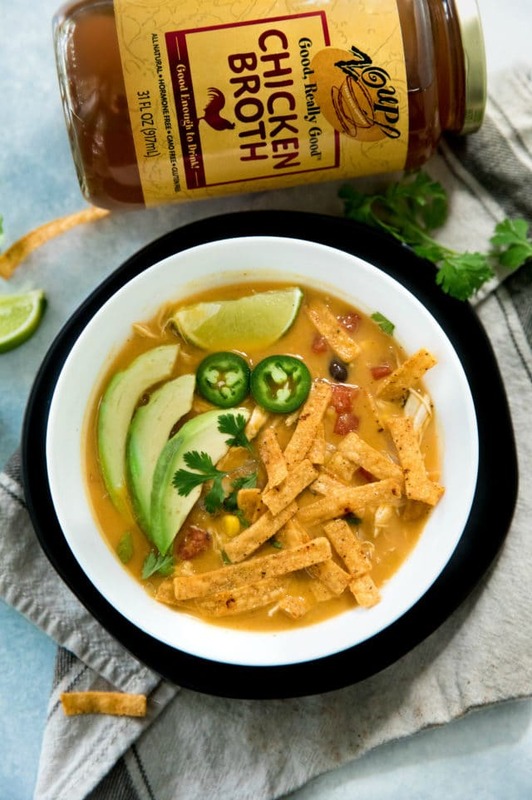 Delight your tastebuds with hearty comforting Creamy Pumpkin Chicken Tortilla Soup! Made with pumpkin puree and Greek yogurt, so it's thick and velvety. Heat olive oil in large dutch oven or pot over medium to high heat. Add onion to heated pot, stirring and cooking for about 3 minutes, until soft. Stir in garlic and cook for about 30 seconds. Add pumpkin, black beans, corn, tomatoes, Zoup! Chicken Broth. Give everything a good stir and then add in your seasoning and chicken. Stir to combine. Bring to boil, lower heat and simmer about 10 minutes. Taste and season accordingly with additional seasonings as needed. Just before serving, stir in Greek yogurt. Serve garnishished with fresh cilantro, avocado, cheese and tortilla chips, if desired. 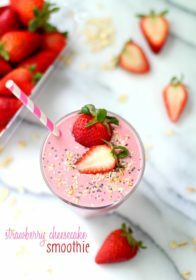 DAIRY FREE: Simply leave out the Greek yogurt or use a dairy free plain yogurt option. GLUTEN FREE: This soup is naturally gluten free, but if using tortilla chips/strips, ensure that they are gluten free. VEGAN/VEGETARIAN: For a vegetarian version of this soup use Zoup! Vegetable Broth and add an extra can or two of beans to replace the chicken. For vegan, do the same and also omit yogurt or use a vegan yogurt option. Oh my goodness, this looks heavenly!!! I’m always looking for new ways to enjoy chicken and I wouldn’t have thought to add pumpkin and make a soup. 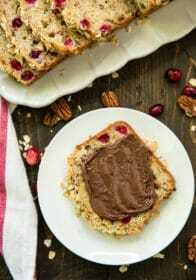 Definitely making this ASAP! It’s always awesome to have a great soup recipe and this one looks and sounds amazing! Bursting with flavor! 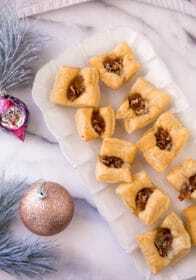 I love how easy this is and full of comfort food factor too. I’ve made tortilla soup a bunch of times but never with pumpkin. This is a great alternative to the traditional tortilla soup. Can’t wait to try something new! We still have some pumpkins on our countertop (well, and puree in the freezer) that we need to find something to do with. 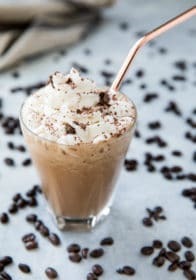 This looks like it will be an interesting, tasty, and fun recipe to try. Thanks so much for sharing, Kim! Soups are my all time favorite and I cant wait to try this amazing soup with various flavors. So creamy and rich. The love all the Ingredients used to make this soup. What a tasty looking soup. I love all these tasty flavours that sound so good with the pumpkin. Such a creamy and comforting soup! I love the autumn twist with the pumpkin. Looks delicious, especially with those garnishes. 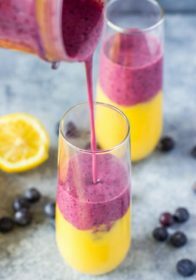 This looks beyond tasty! I must get myself some of that chicken stock, it sounds amazing! It is soup season and this soup is a must-try. I am adding it to my soup list for sure. I am in love with the creamy texture of the soup. Great comforting soup that we need so much right now. Especially good with tortilla chips! Do you drain the vegetables before adding them? Sorry I didn’t include that. The recipe is updated now to make that clear. Let me know if you have any other questions. Thank you! Looking forward to trying this, looks delicious! This is such a wonderful idea. Tortilla soup is awesome on its own, but the addition of pumpkin is genius!